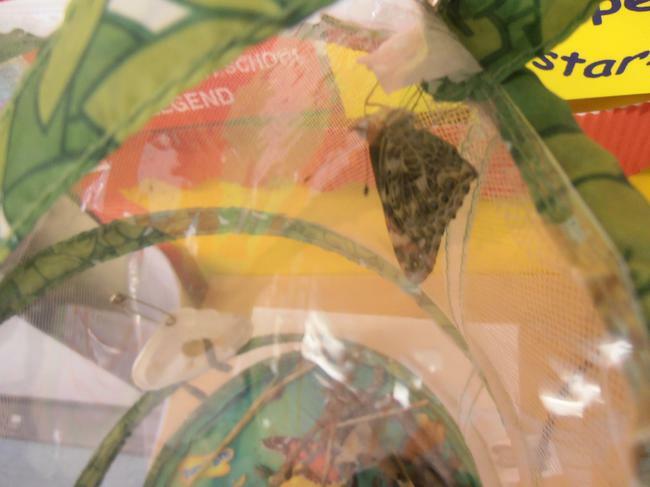 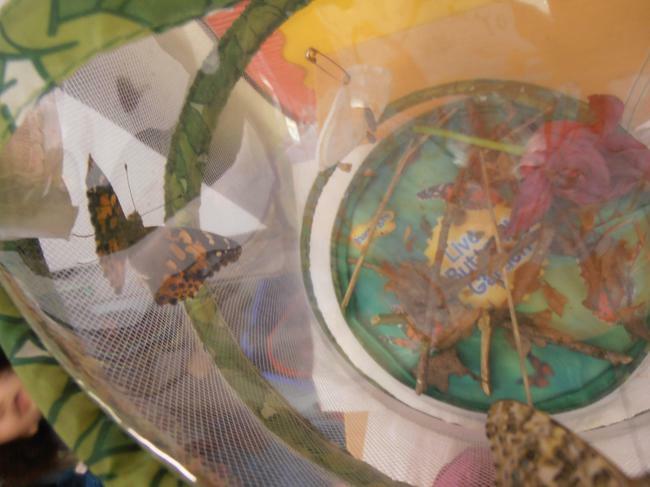 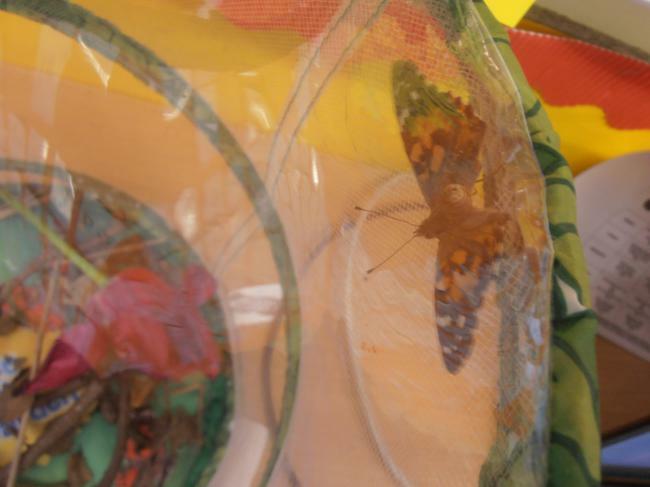 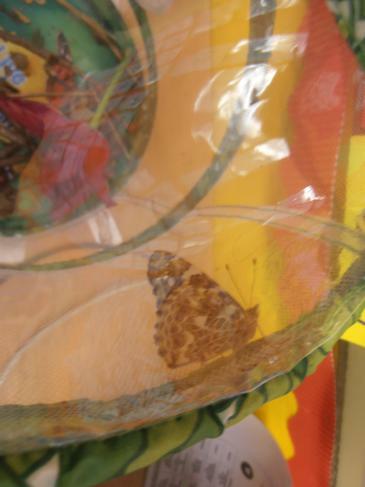 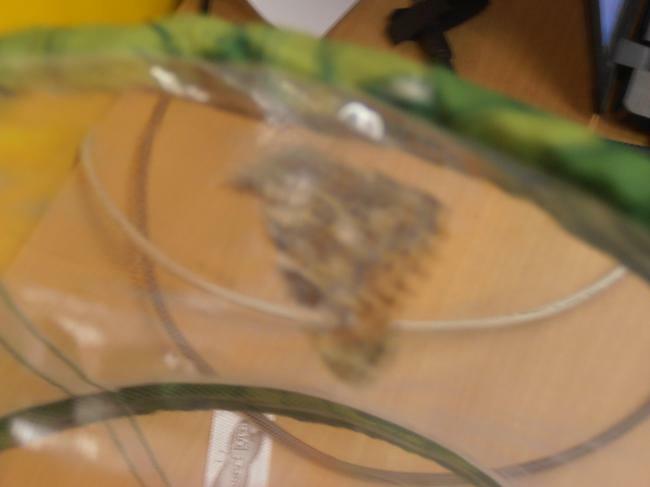 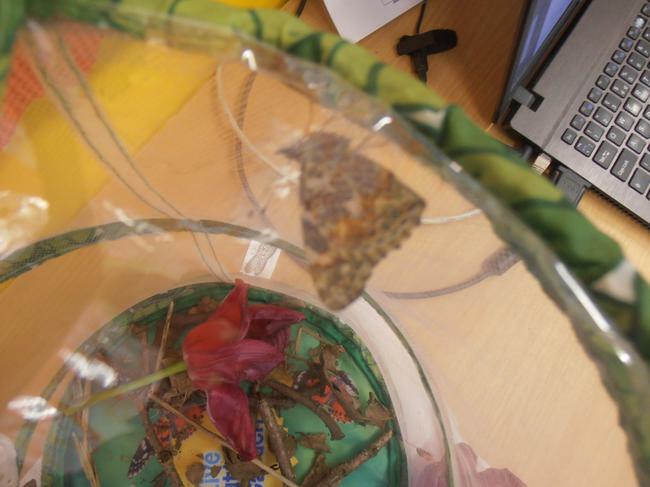 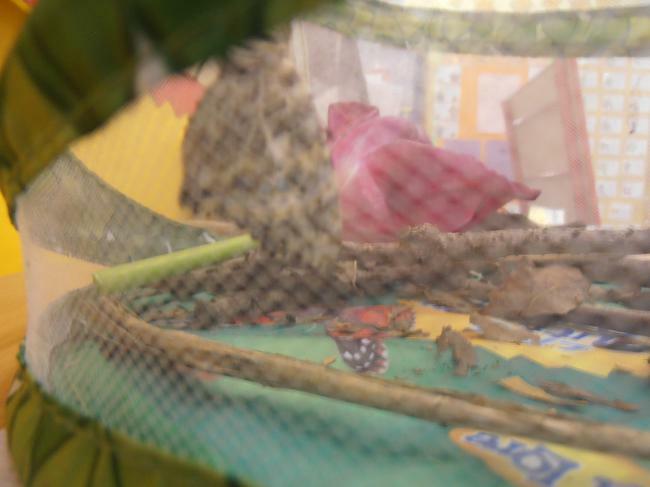 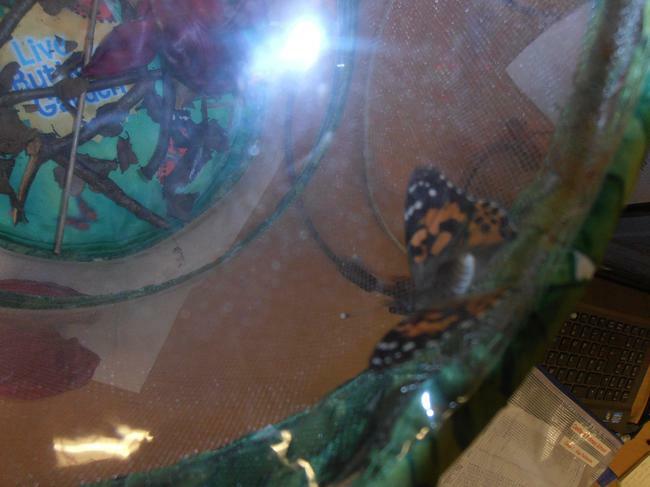 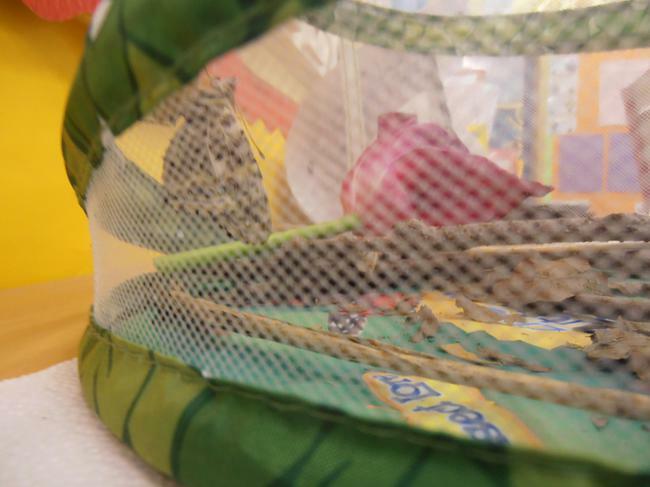 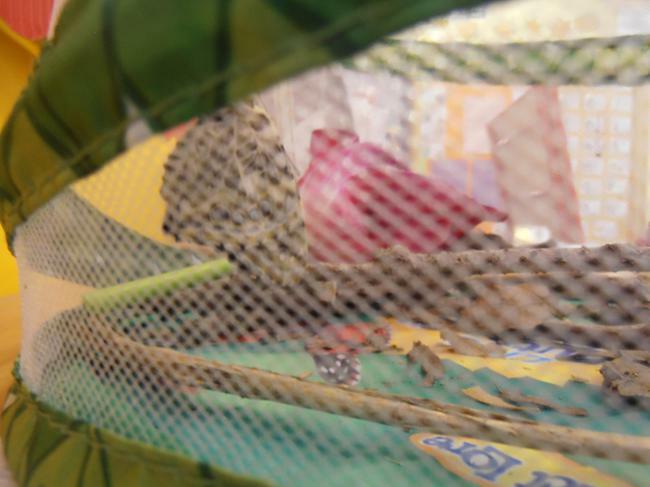 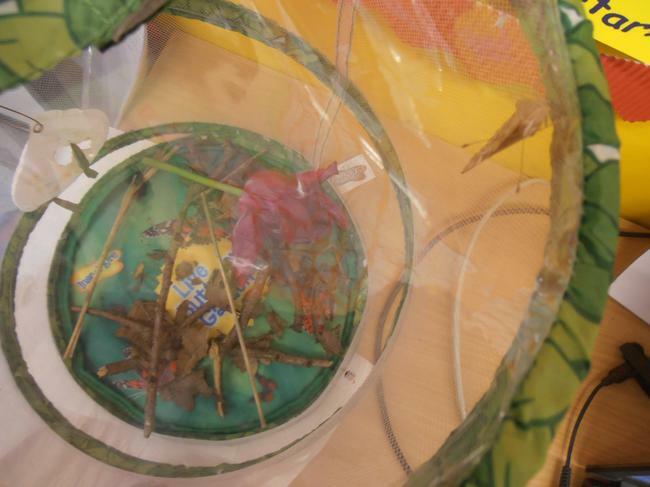 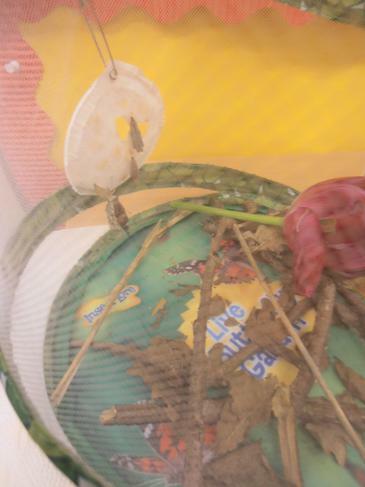 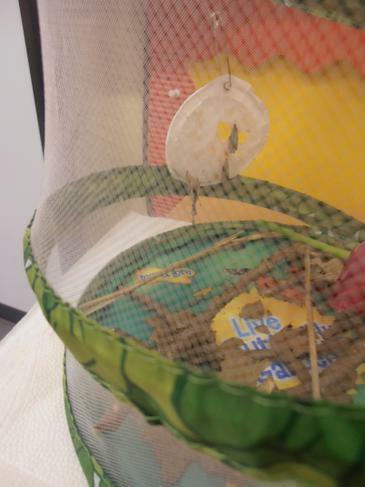 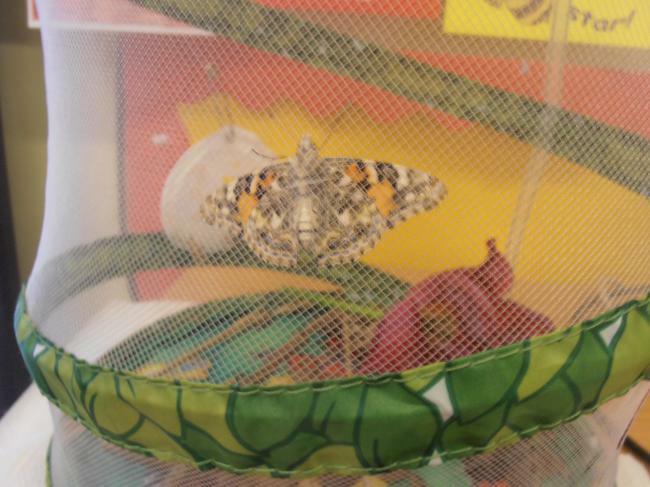 As part of our Mini-beast topic we have been watching the caterpillars turn into butterflies. 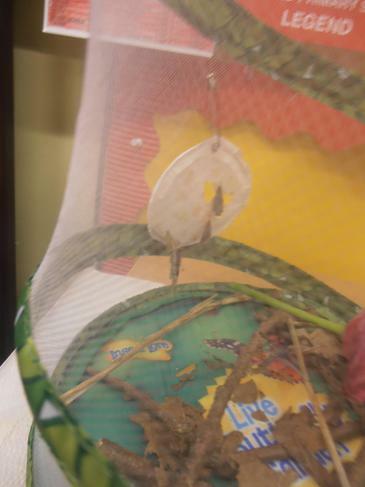 This has been quite exciting to watch. 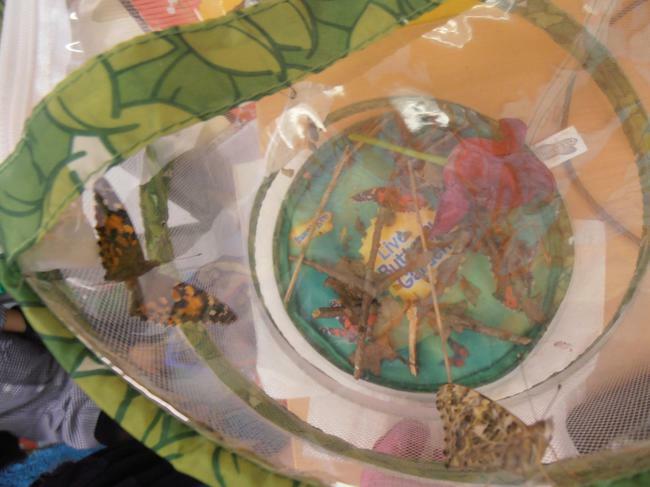 The children are looking forward to setting the butterflies free in the Early Years Garden.